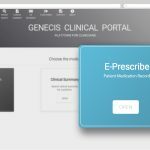 Looking for patient’s results in different systems, with different logins and searches, in different departments creates frustration and wastes clinical time. DMF Systems MediViewer provides easy access to diagnostic results (Cardiology, Laboratory, Radiology etc) for a patient at any time on any device. MediViewer is a module of the GENECIS suite. 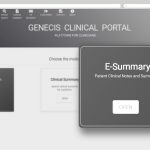 Being able to access patient files via a web-based single login portal ensures Clinicians save valuable time and facilitates a more efficient healthcare delivery. The simple interface has been designed in conjunction with healthcare professionals. 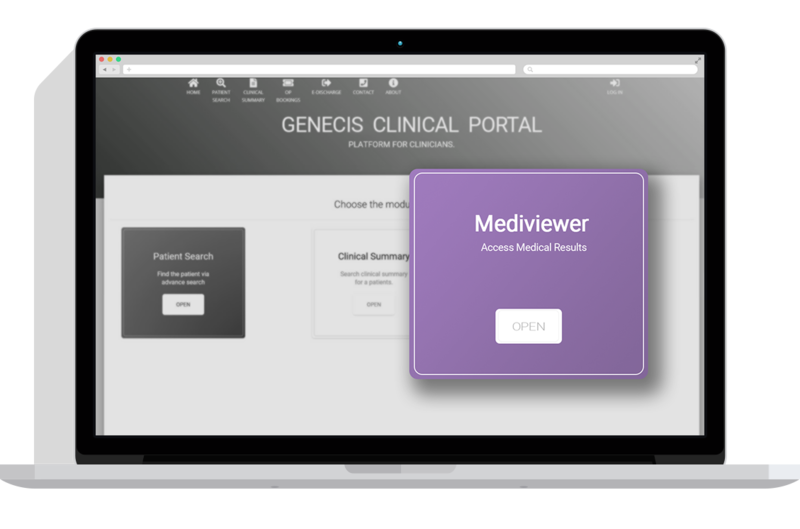 Mediviewer provides a safe and secure means of displaying inpatient and outpatient results that can be accessed anytime, anywhere. Patient information can be shared appropriately across multiple care providers. 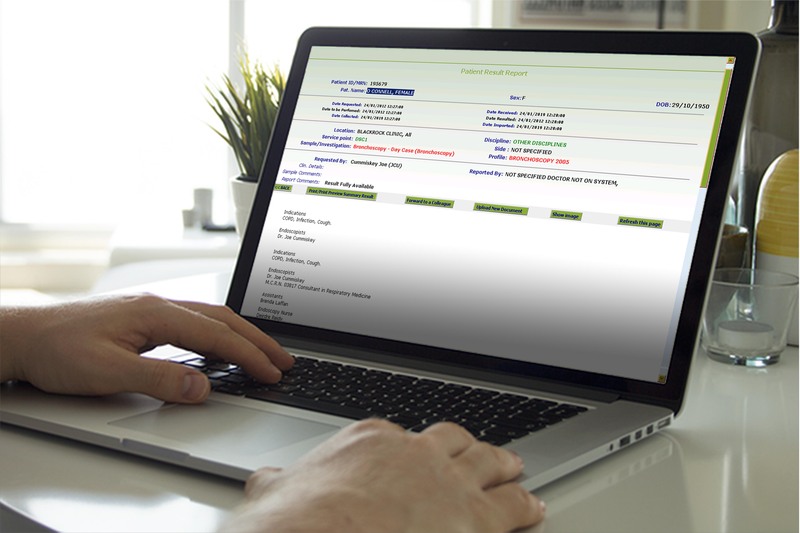 Significantly improves the clinicians’ experience by making critical documents easier to locate. End to end tracking of patient records and documentation. A simple but elegant interface that is intuitive, capable of use on any device (Workstation, Tablet or Mobile).